One of the drawbacks of watering the garden on a timer basis is that you inevitably end up watering when you don't need to like after it has rained. This always bugged me as my rain water storage of 2000L would always run out over summer. So anything i can do to water more intelligently and conserve water is a bonus. Watering the garden based on need, measuring soil moisture to make the watering decisions. 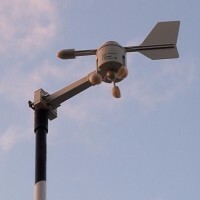 How i connected the La Crosse TX20 Anemometer to my raspberry pi. I had been given a La Crosse weather station but with it not being internet enabled it was not really of much use to me. 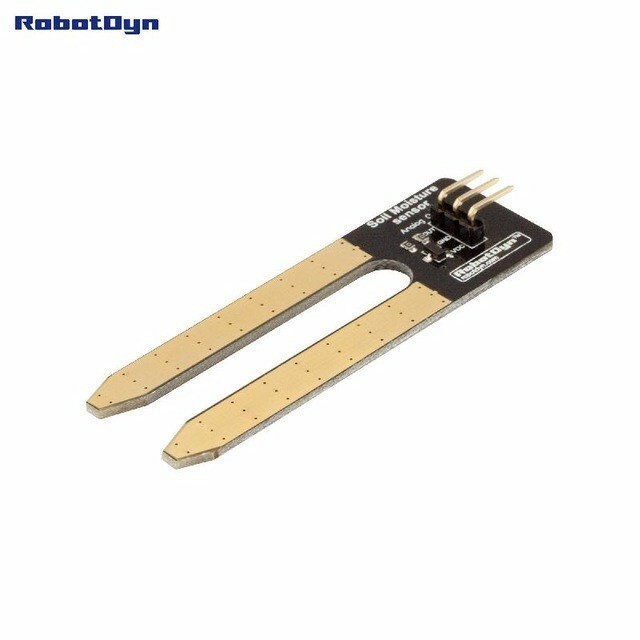 Enter the IoT why not connect it to a raspberry pi and internet enable it. 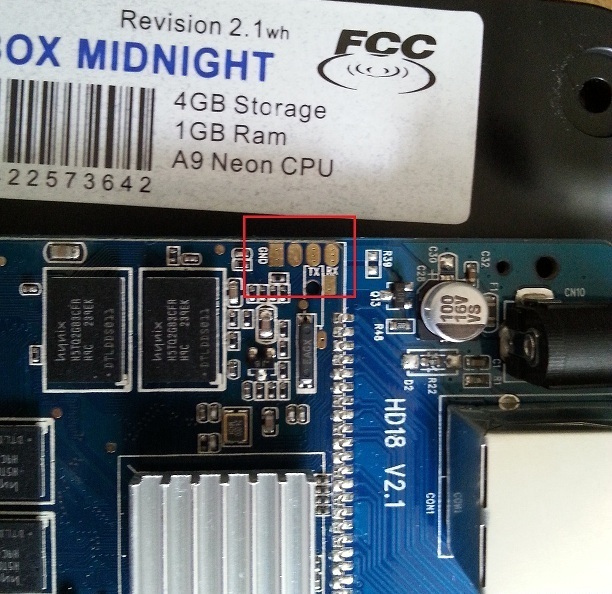 The GBox Midnight 2.1 Serial Connection.